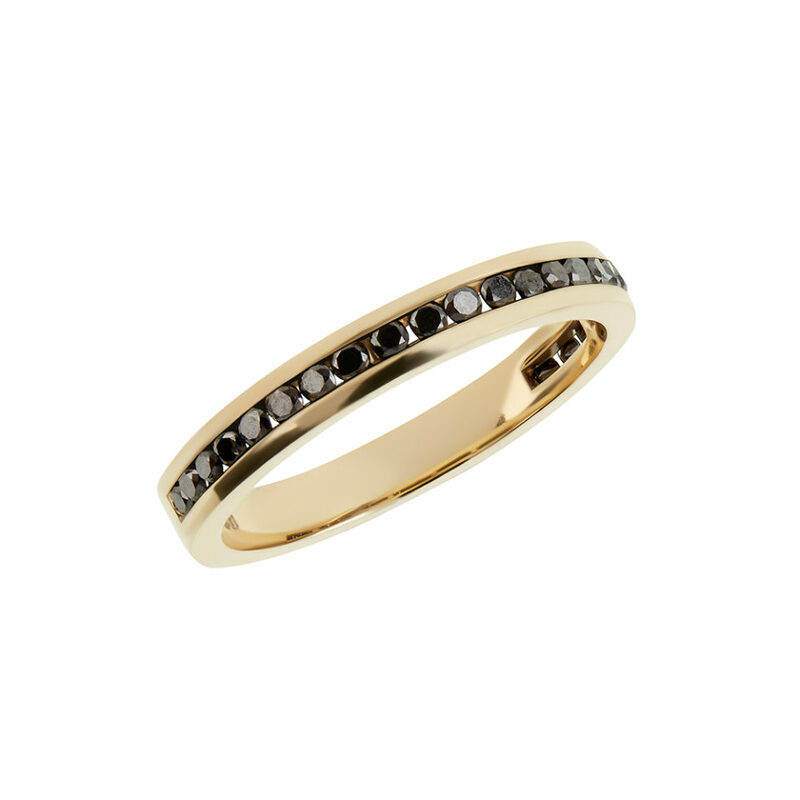 This easy to wear, black diamond ring draws its inspiration from dark and cold winter nights. Set with black diamonds, its simple yet striking designs makes it the perfect everyday ring for any jewellery lover. 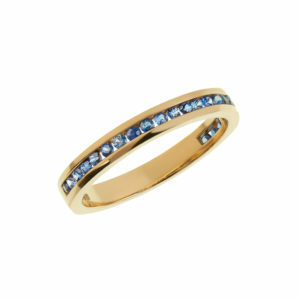 It also works beautifully as a wedding band for those in search of an elegant alternative to a white diamond ring. 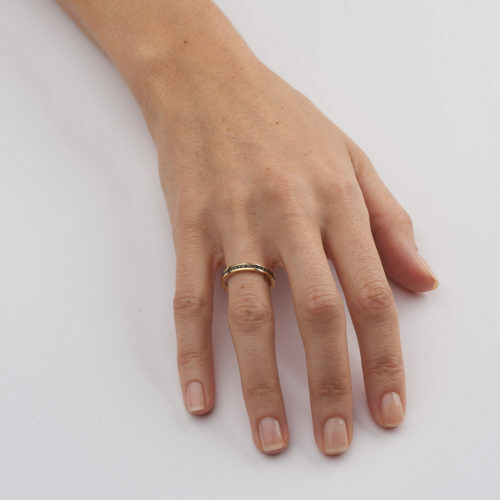 Made to Order in any size.